A person with an insatiable craving for something. Welcome to Inspiration Junkie. Looking for a lift, good positive music with stories? Check out our MUSIC PODCAST page. 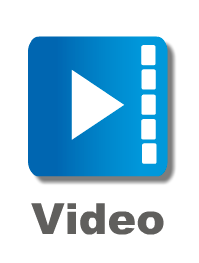 Videos of some live performances by guest artist are available on the INSPIRATIONAL VIDEOS page. Our live performance shows are the 3rd Thursday of each month. Get information on our LIVE MUSIC page.